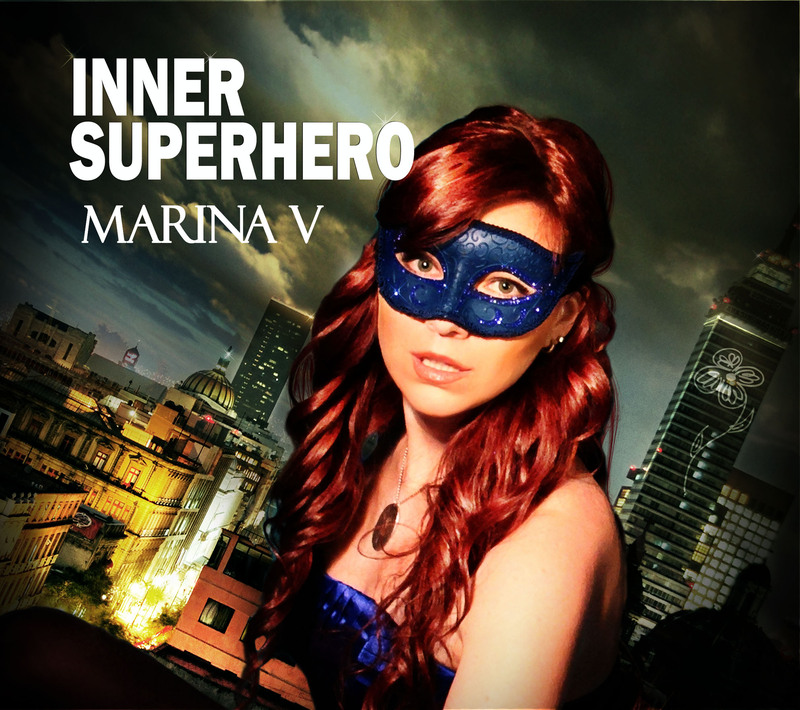 This entry was posted in Album Reviews and tagged Album Review, Geoff Wilbur, Marina V, The Road Back. Bookmark the permalink. Imagine my surprise when reading the blog entry about Marina V that the house concert we had for Marina in Boston was not only mentioned but reviewed. It was indeed intimate with less the 10 people in attendance. Glad that Geoff enjoyed it. Thanks for being such wonderful hosts, Rich! It was a terrific experience, as the first house concert I ever attended!